Regis Prograis vs Julius Indongo: Don’t ask us what a “vacant interim” world title is because we don’t know and we don’t really care. All we know is the WBC sanctioned this super lightweight showdown between rising, undefeated contender Prograis and former champion Indongo. The match went down in Deadwood, South Dakota and it was a short but eventful shootout, albeit very one-sided. Prograis attacked from the outset and his constant aggression combined with his clear advantage in punching power led to the younger man steamrolling Indongo in startling fashion. Make no mistake, Indongo did his best to make a fight of it, but his shots just didn’t move Prograis and the stocky, tatted-up southpaw bulled the taller man around the ring with impunity. He scored a knockdown near the end of round one before really unleashing the heavy artillery in the second. Three more knockdowns followed, all of them courtesy of huge overhand lefts from Prograis, before the bout was halted. 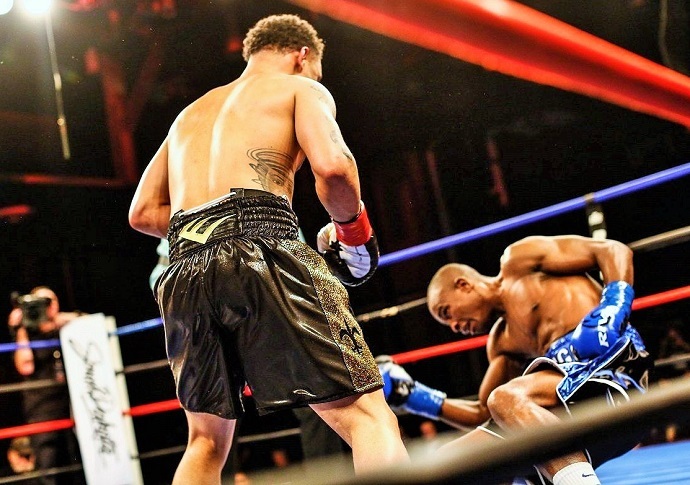 It was an impressive performance and one which vaults Prograis from rising contender to something more as he clearly belongs in any discussion of the current best at 140 pounds. 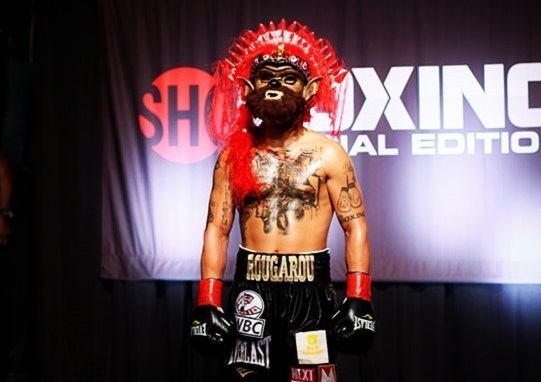 Prograis in his ring walk attire; no, we don’t get it either. 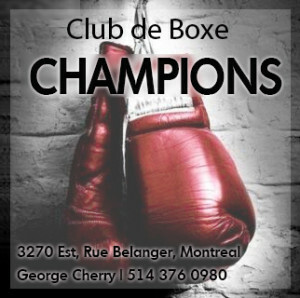 Rances Barthelemy vs Kiryl Relikh: These two had fought last May, the result a controversial points win for the undefeated Cuban. Well, he’s undefeated no longer as Relikh got his revenge by outworking “Kid Blast” in almost every round to take a wide decision victory and the WBA super lightweight title. Considering the fact that neither fighter is in fact viewed as being among the best in the division, said world title is largely meaningless, but what else is new? 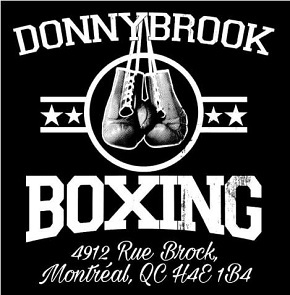 The primary interest of this match was how it revealed Barthelemy to clearly be less than his reputation and record would indicate. He looked befuddled, if not positively amateurish at times, and resorted to some egregious fouling for which he was, for reasons unknown, never penalized. 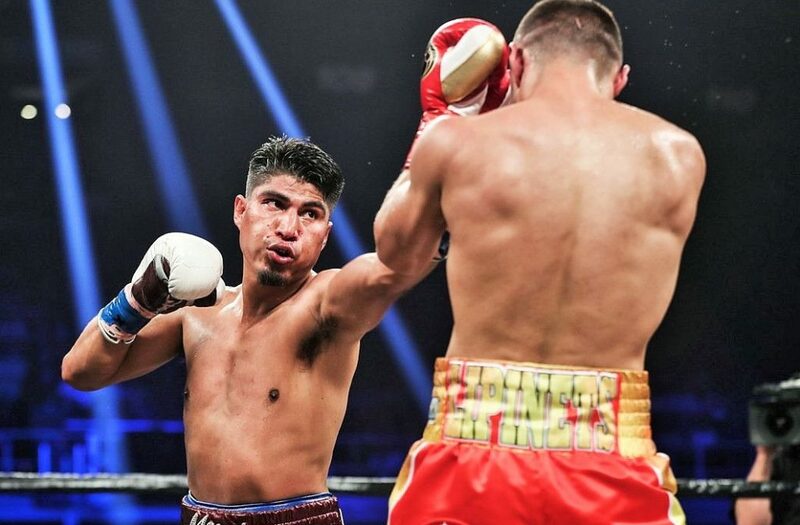 Mikey Garcia vs Sergey Lipinets: While Lipinets was technically the defending champion against Garcia, the central theme had more to do with whether Garcia could become a four-division champion by defeating a man he was heavily favored to beat. Indeed Garcia’s accuracy and all around skills guided him to a comfortable decision, but it’s clear that 140 pounds should probably be Garcia’s limit. Garcia adds another belt to his collection. Lipinets was not without nuance — he timed Garcia well, feinted him out of position and deftly countered at times — but he had the most success when he pushed Garcia backwards and landed winging shots. Hell, Garcia even looked beatable in a few rounds. But for now the California native stays unbeaten at 38-0 with 30 knockouts, and his status as something like a free agent means a number of intriguing fights could be in his future. The umpteen-division champion claims continue to stack up, but they will be meaningless should Garcia fail to secure bigger fights in the coming months. 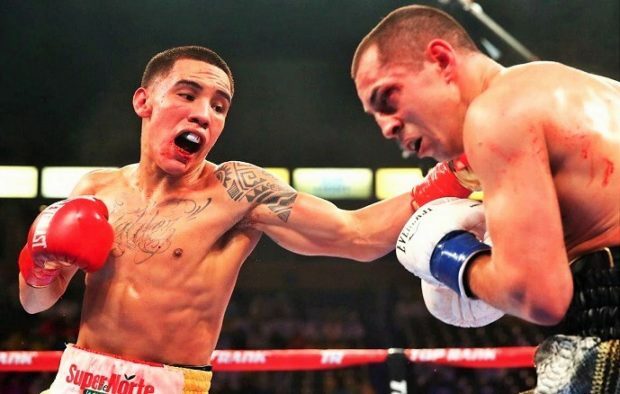 Oscar Valdez vs Scott Quigg: It’s only March and the list of excellent action fights in 2018 is actually getting pretty long. You can add Valdez vs Quigg to it, though this tilt for the WBO featherweight title was marred by Quigg’s shameful shenanigans at the scale as the Briton clearly decided he could only win if he entered the ring with a significant physical advantage. He missed weight by almost three pounds, which disqualified him from winning the title, but that’s the least of it. 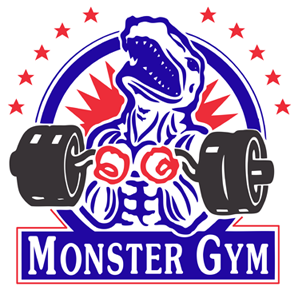 He refused a next morning weigh-in and, according to unofficial reports, came into the ring at something over 140 pounds. 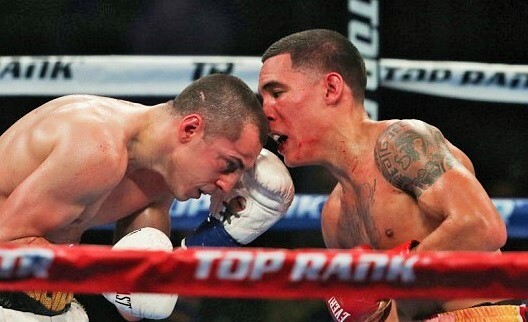 Quigg and Valdez gave fans a grueling and exciting battle.